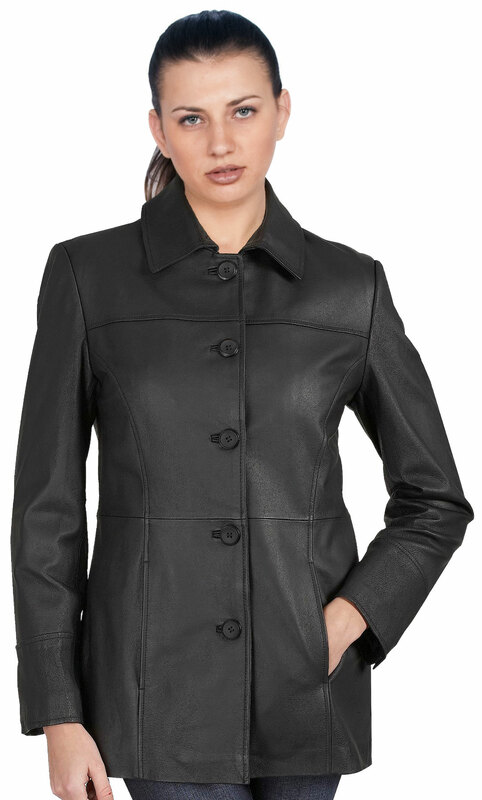 Regardless of the name, this five-button closure leather car coat is not just clothing that is meant for wearing only in your cars. Though the initial intention of this coat may have been the same, but today leather car coat is used to keep away from the cool winds and at the same time tailored to fit the shapes and accentuate the curves. This is typically a coat that allows freedom of movement and has a lot of space around the waist for a cozy and comfy feeling.